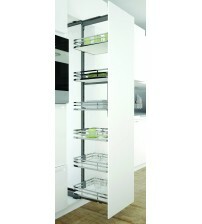 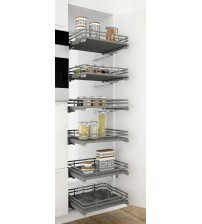 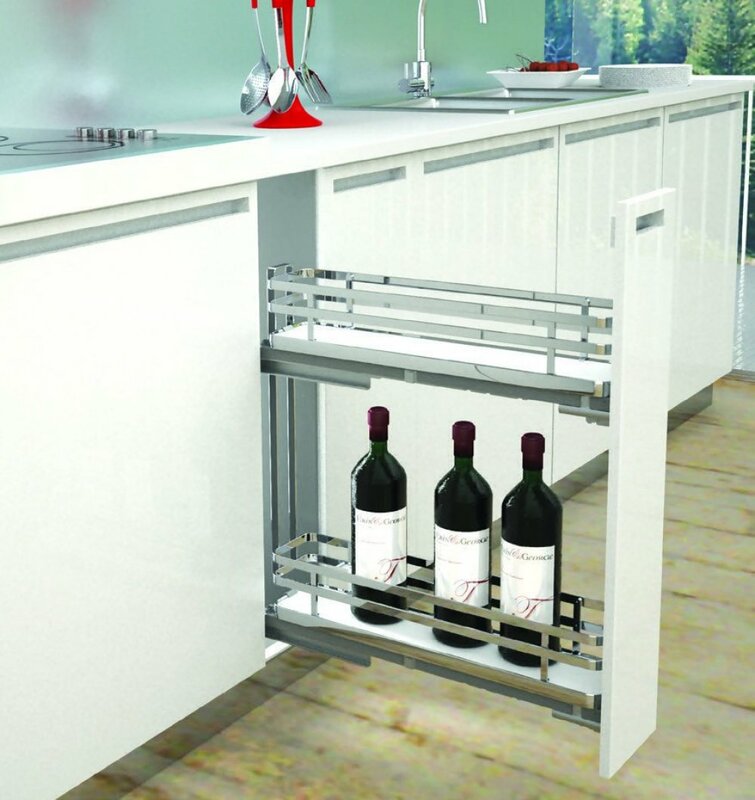 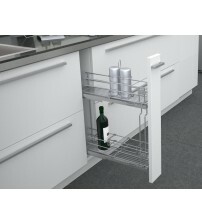 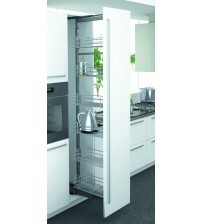 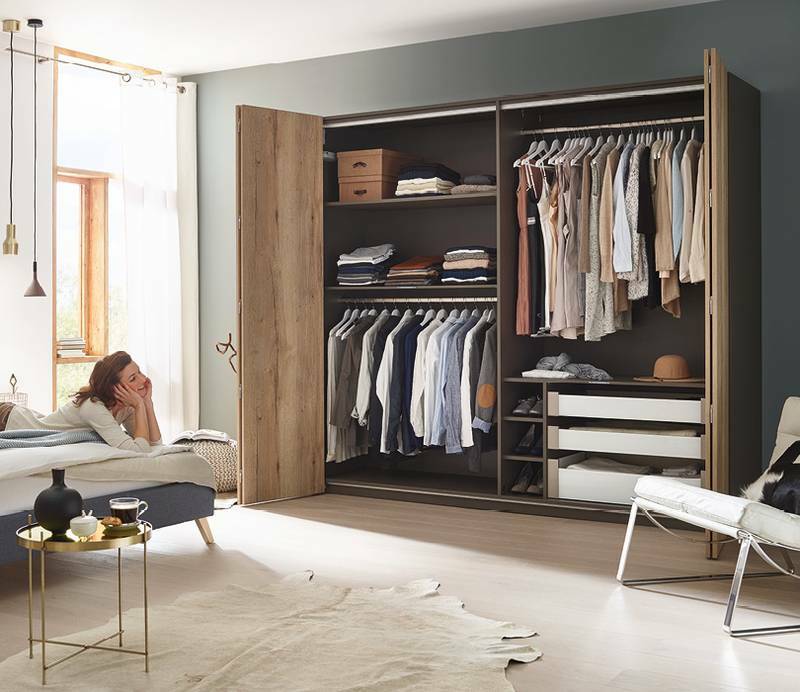 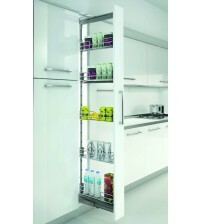 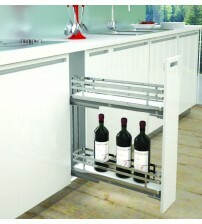 Create easy access and extra storage in kitchens with a larder unit at SCF Hardware. 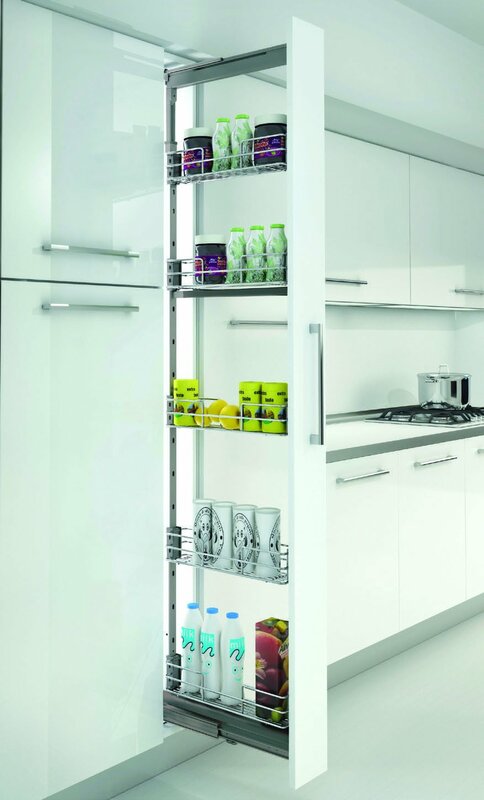 We stock renowned kitchen storage solutions brand SIGE, with both the Classic SIGE and SIGE Infinity ranges available online. 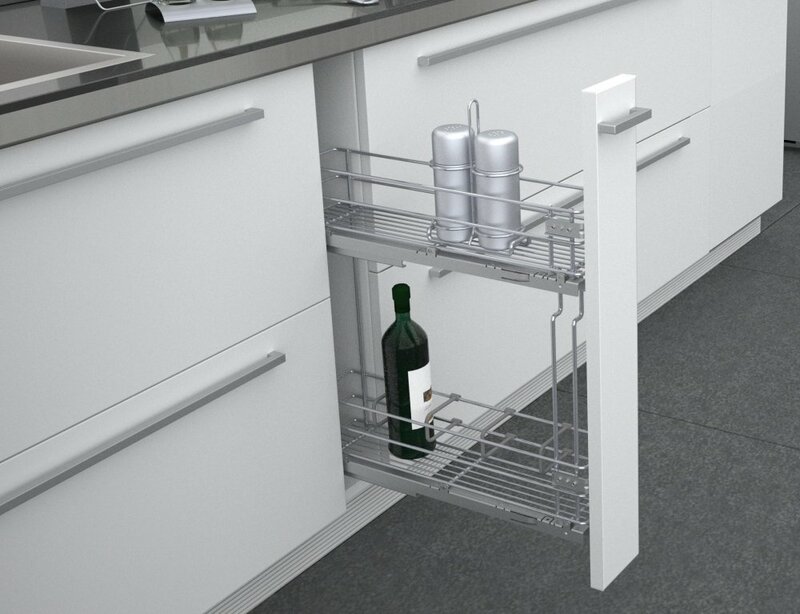 Find ceiling length pull out larders and pull out wine racks with a solid base and wire surround in colours Apollo White or Orion Grey. 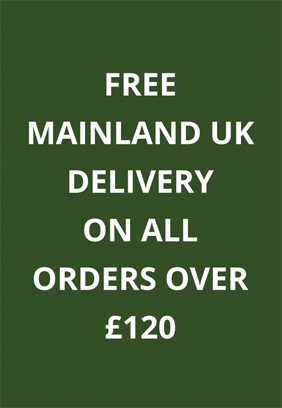 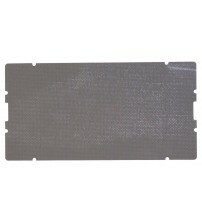 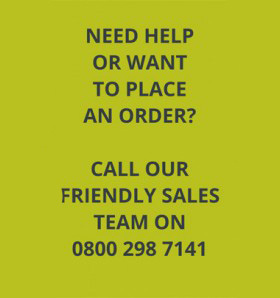 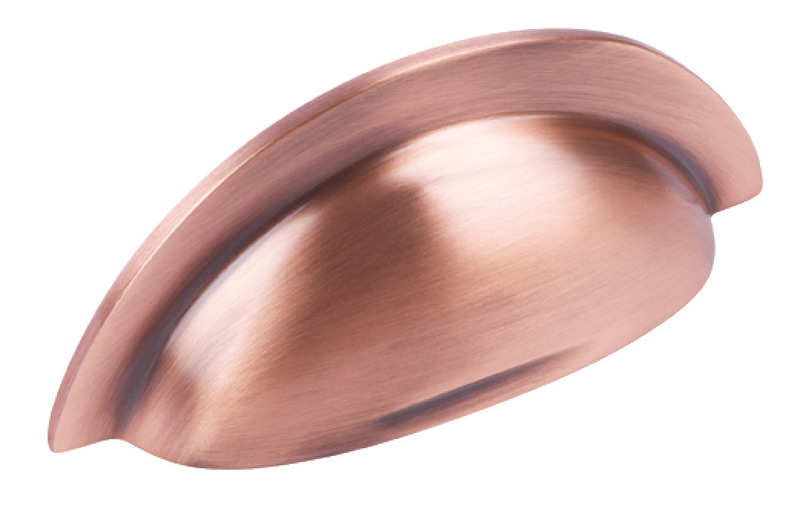 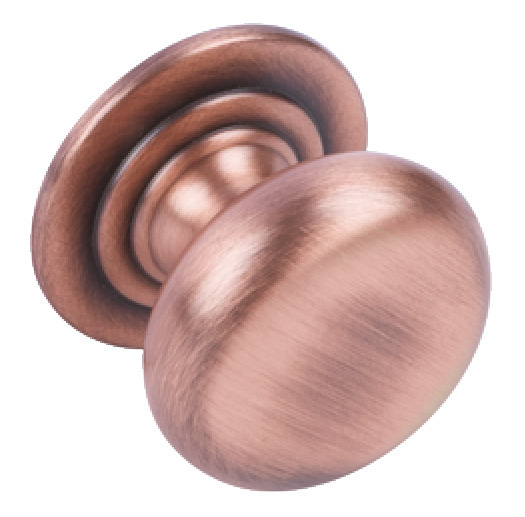 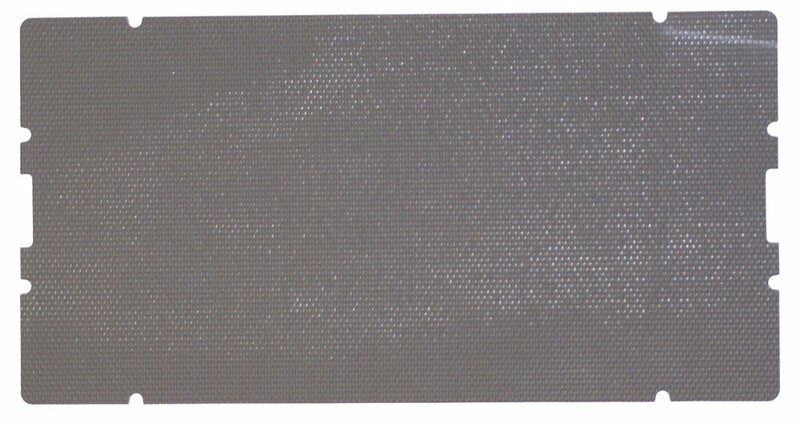 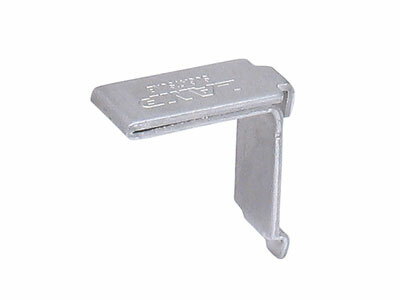 Purchase at SCF Hardware online or spend over £120 for free delivery.